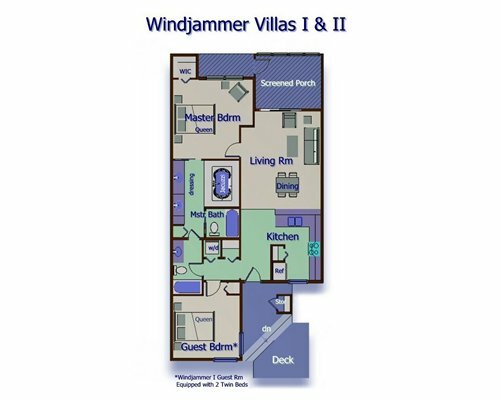 Fairfield Harbour Windjammer I is a 2,400-acre property with incredible on-site amenities for your pleasure. 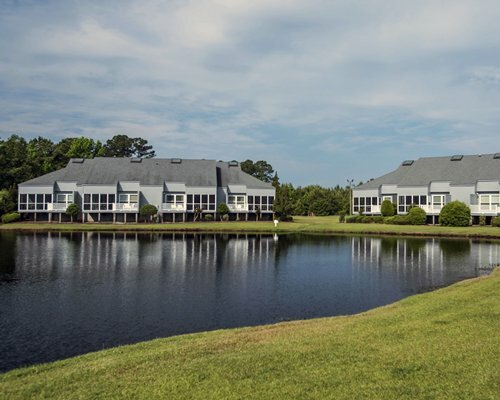 A scenic canal system navigates this community of resort condos and residential properties. 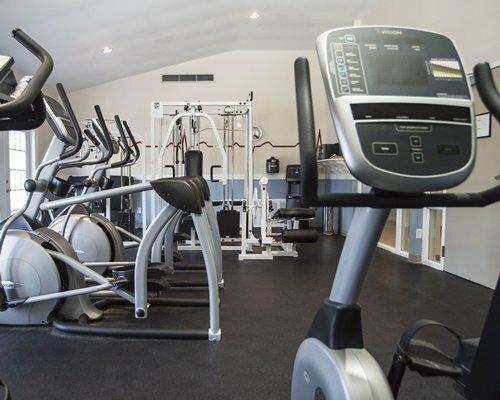 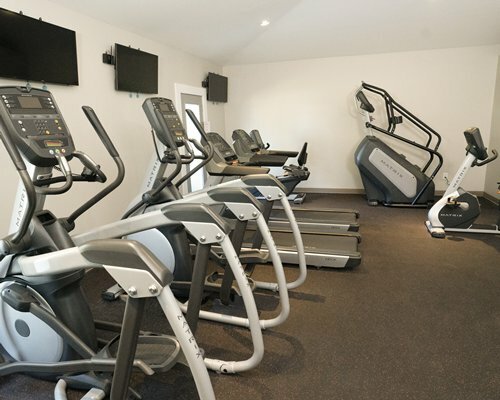 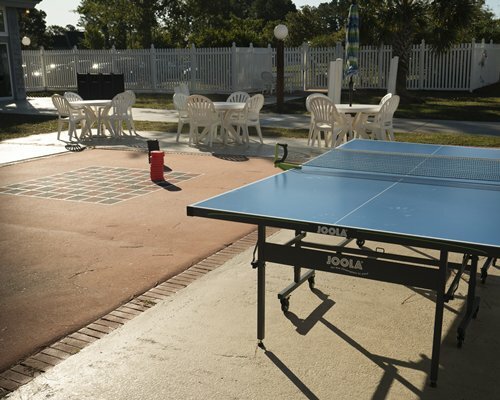 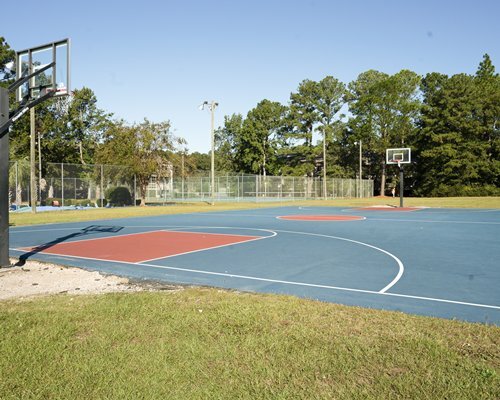 The18-hole golf course, tennis courts, hairdresser, lake, and exercise equipment are waiting right outside your door! 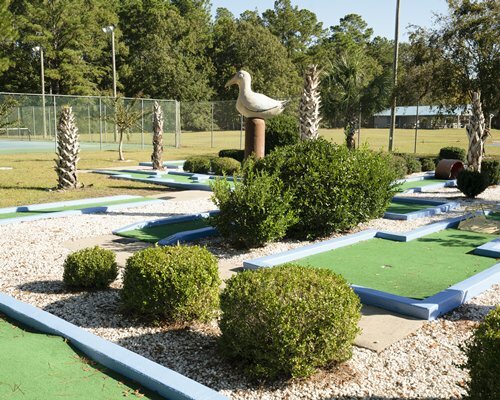 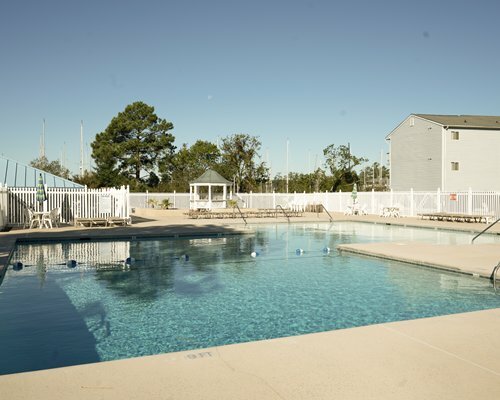 An indoor pool, outdoor pool, miniature golf course, and playground are perfect for kids. 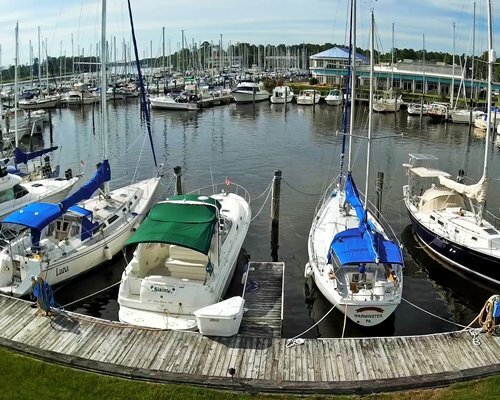 Arriving by boat? 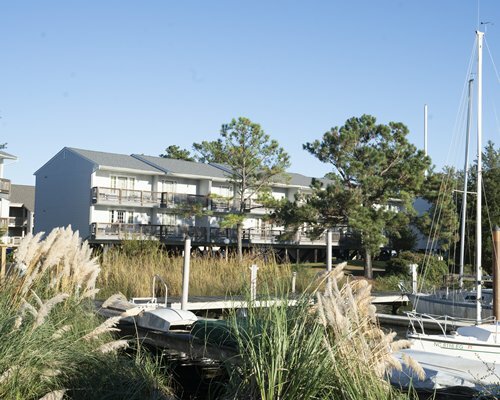 The resort includes boat slips up to 60 feet in length. 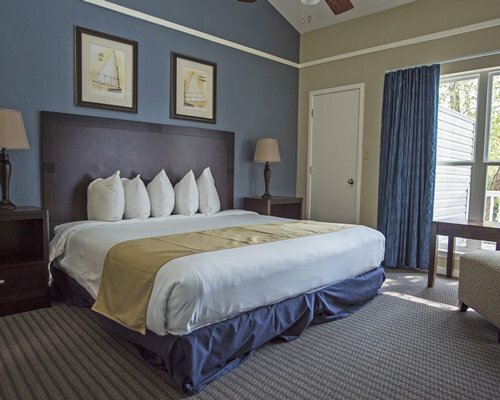 This is the ultimate vacation for relaxation, warm weather, and fun. 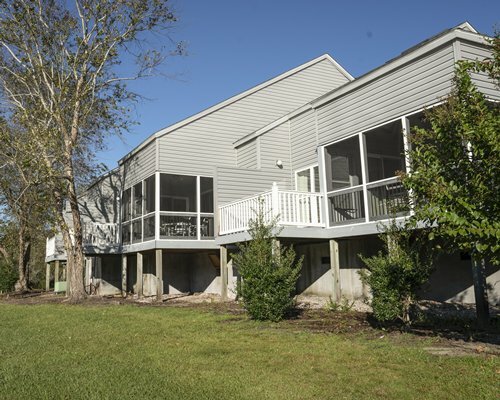 Cozy one and two bedroom condos are nestled between the quaint canals and walkways. 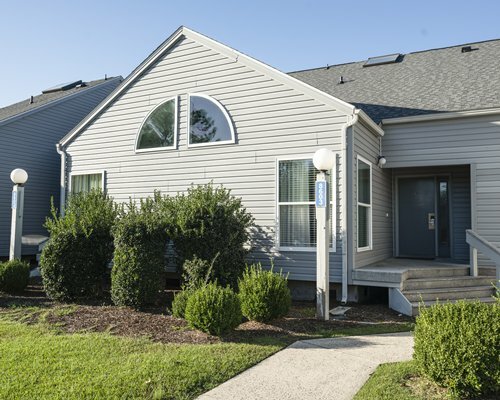 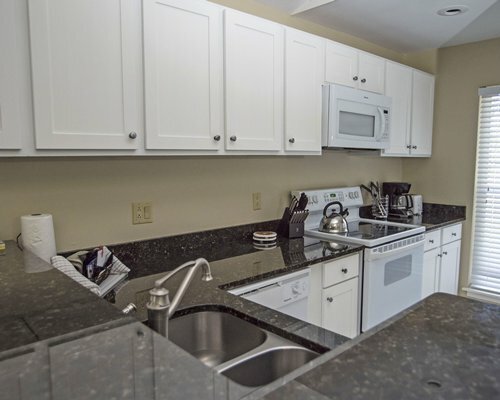 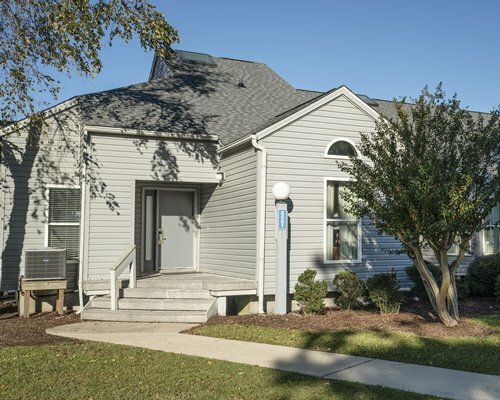 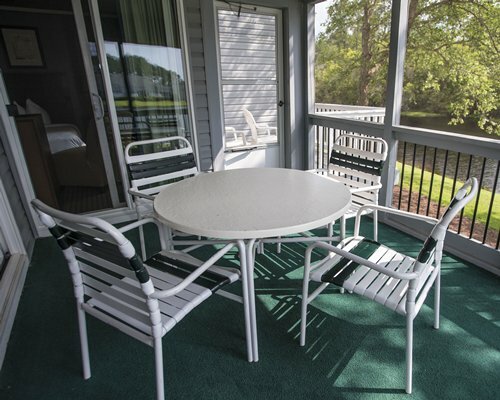 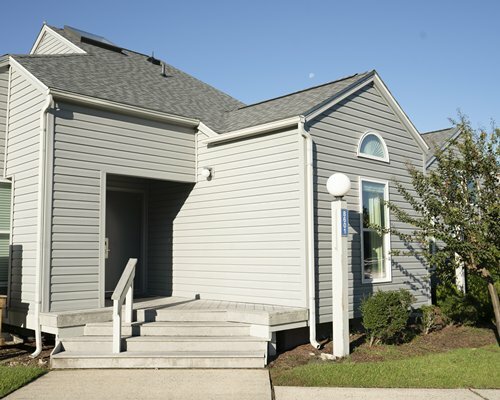 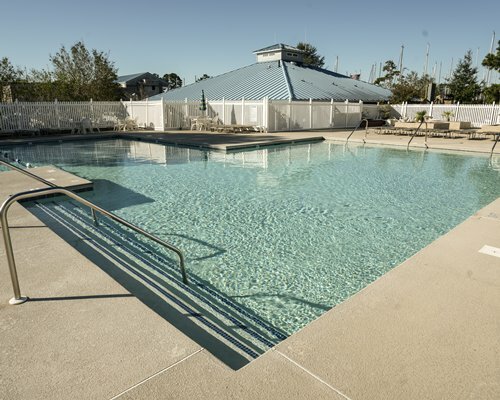 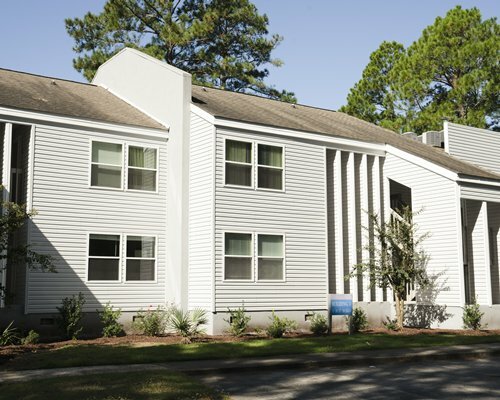 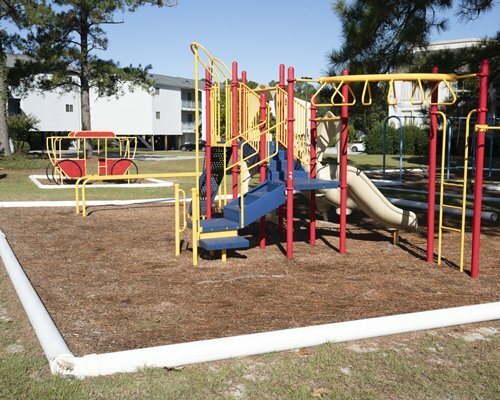 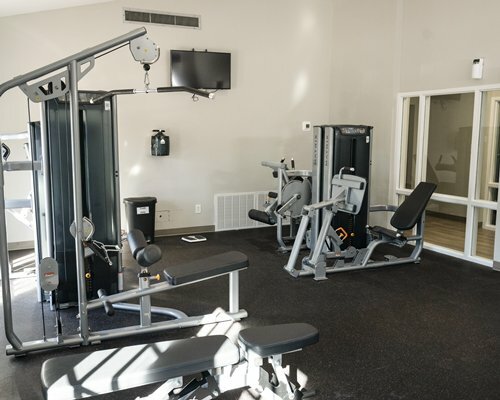 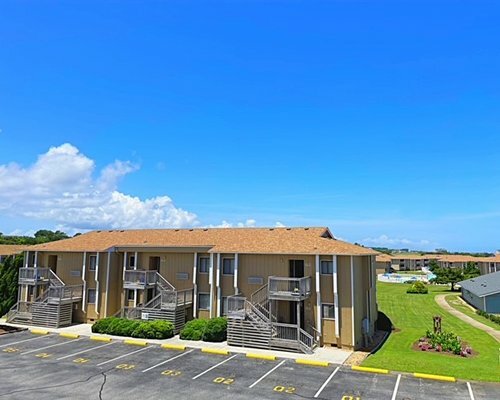 The units overlook the lovely Neuse River, golf course, poolside, and lakes. 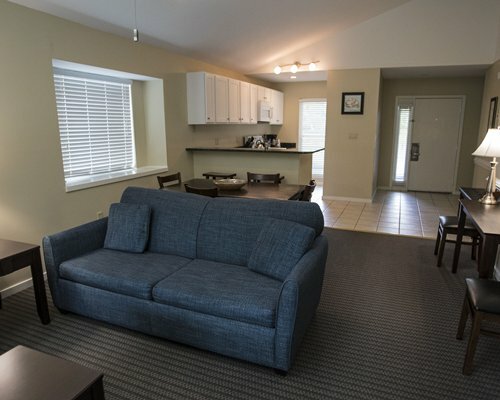 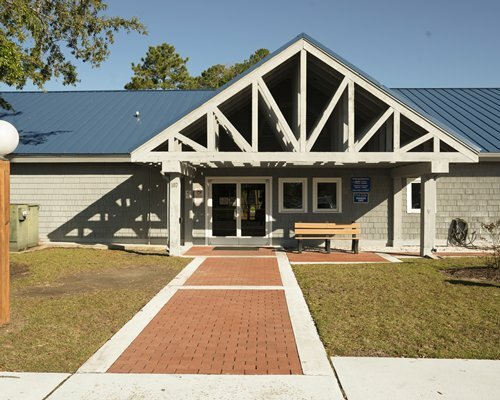 All units come complete with washer/dryer, full kitchen, air conditioning, dishwasher, microwave, carpet, and telephone. 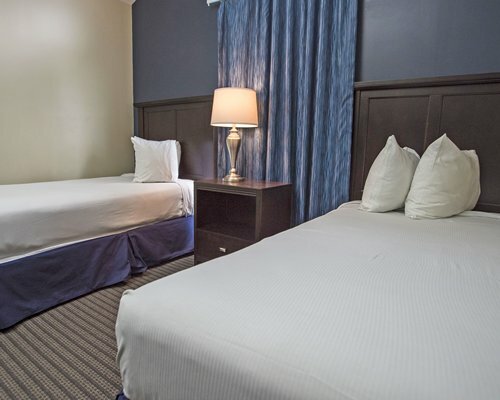 The largest unit sleeps six guests comfortably. 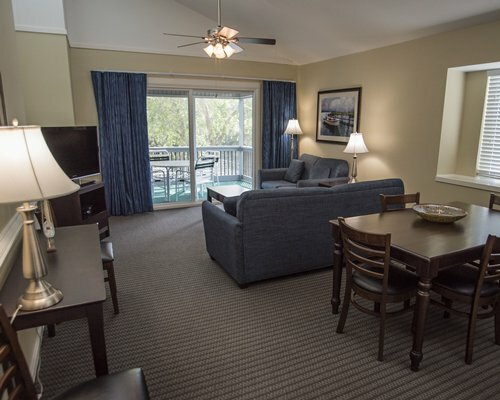 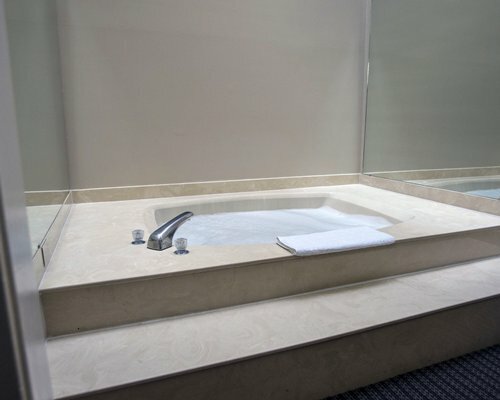 This is the perfect escape for retired couples or families traveling with small children. 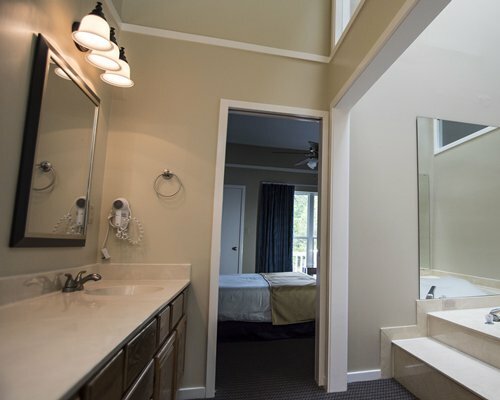 Units have stairs going into them.